For a walker the two things you need to get right are your waterproof jacket, and your walking boots. 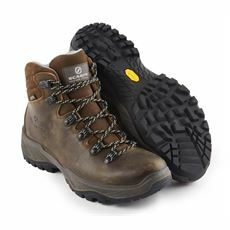 At GO Outdoors, you'll find a wide range of walking boots to fit your foot shape and your needs. 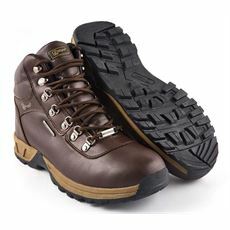 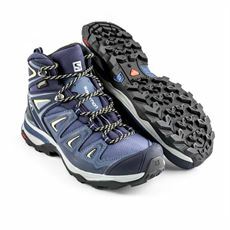 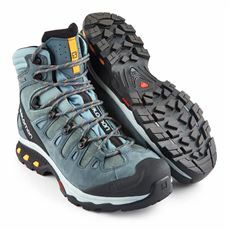 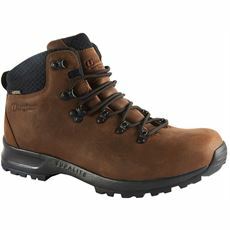 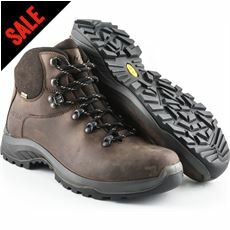 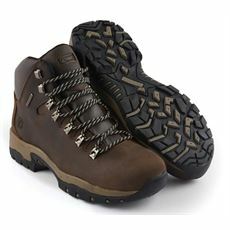 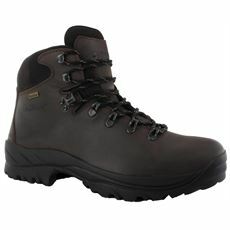 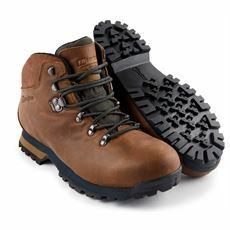 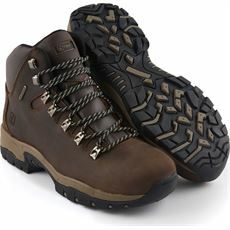 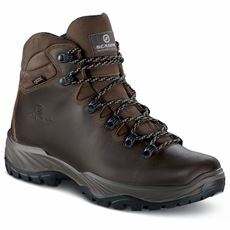 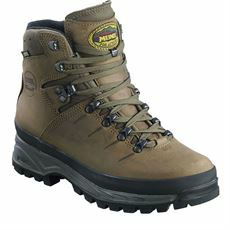 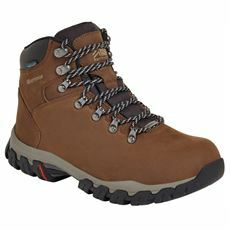 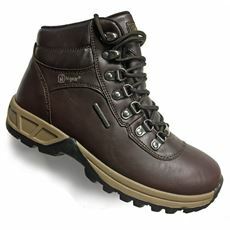 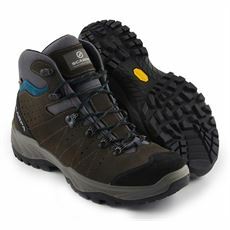 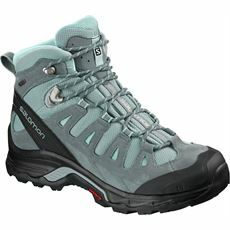 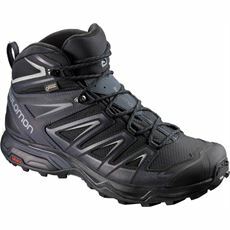 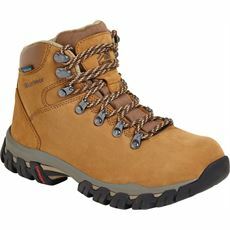 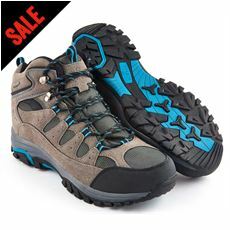 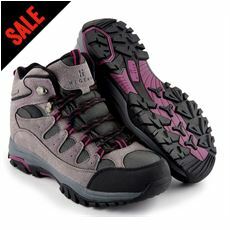 We have leather boots, mountain boots, synthetic boots and light weight boots. 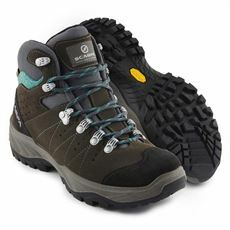 Whether you're looking for a weekend walking boot, a sturdy hill walking boot for a 3 peaks challenge, or a recommended pair for your school expedition, you'll find all you need online and in store at GO Outdoors. Check out the video to the right for tips on choosing the correct walking boots for you.